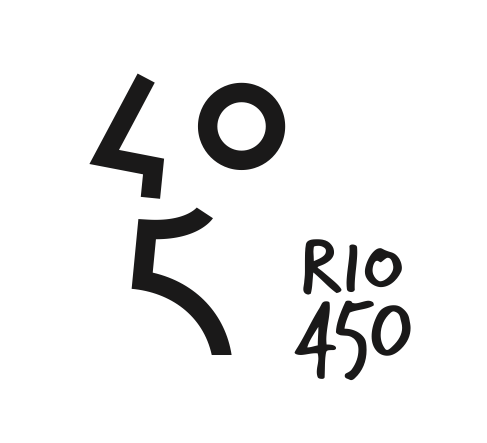 The selection for Festival do Rio’s Première Brasil in 2015 consists of 41 features and 19 shorts. 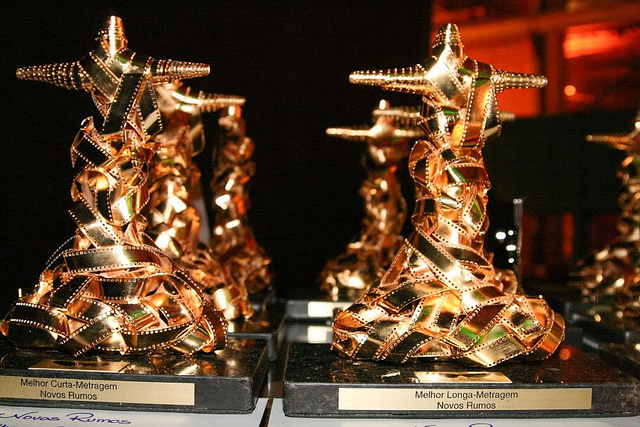 Première Brasil includes 13 feature films, seven feature length documentaries and ten shorts in the main competition, with six features and four shorts screening in competition in New Trends. A further two features and two documentary features will screen hors concours during Rio’s international film festival, while other Brazilian productions will screen in special festival sidebars such as Panorama, Expectations, Midnight Movies, Frontiers, Unique Itineraries and Cinema Treasures. 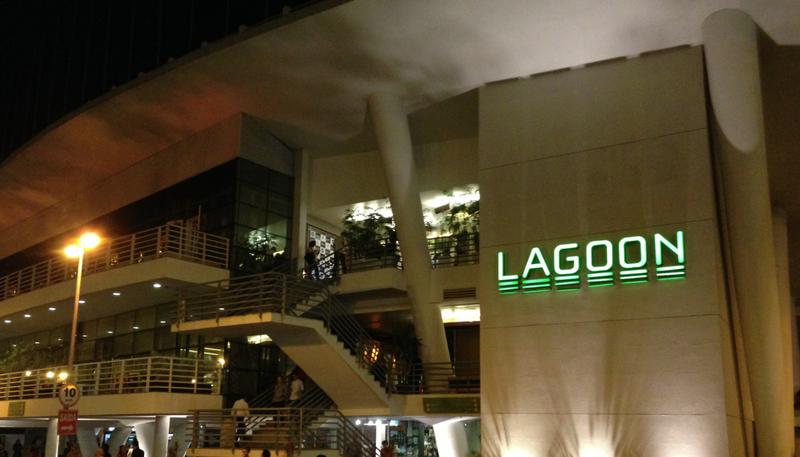 As in 2014 films in Première Brasil will have their gala screenings at the Cinépolis Lagoon (which is located at the end of the Olympic rowing course), with other public screenings at the Odeon – Centro Cultural Luiz Severiano Ribeiro. There will also be debates with the filmmakers, cast and crew as part of Cine Encontro. The festival takes place 1 to 14 October 2015. This entry was posted in Brazil News, Rio News and tagged Festival do Rio, Rio, Rio de Janeiro by Critical Divide. Bookmark the permalink.